Dr. Ram Karan Sharma (born March 20, 1927 at Shivapur, Saran, Bihar) was initiated to Vedic and allied studies (including Ayurveda) on traditional lines by Pandit Ambikadatta Sharma at Lokamanya Brahmacaryasrama, Muzaffarpur. As a full bright scholar, he worked with Prof. M. B. Emeneau at the University of California, Berkeley, U. S. A. College Muzaffarpur and Dr. Ishvara Datta (Patna College) affiliated to Patna University. 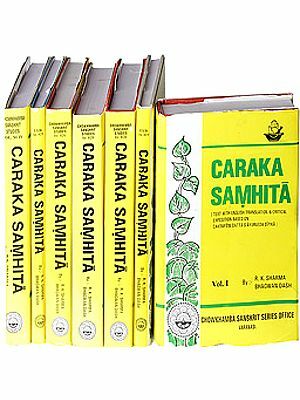 The Caraka-samahita is famous as one of the remarkable accomplishments of ancient Indian science. 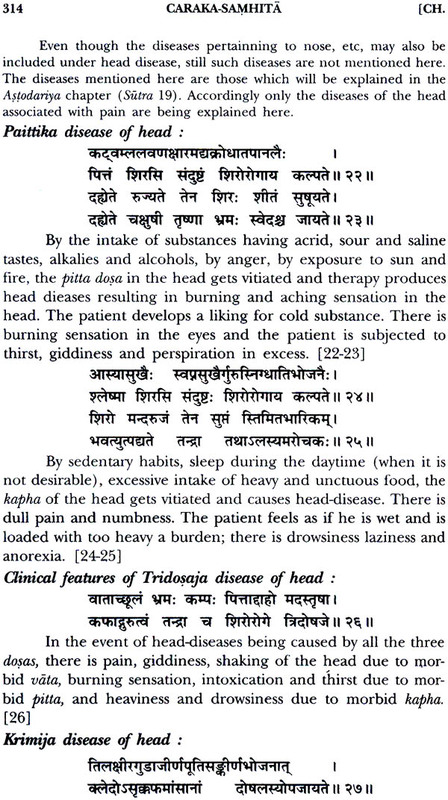 Its large Sutra- sthana, as a thesaurus of the basic elements of Ayurveda practice, including the intellectual preparation of the physician besides the principles of medicine, is itself an arduous task for transla- tors. 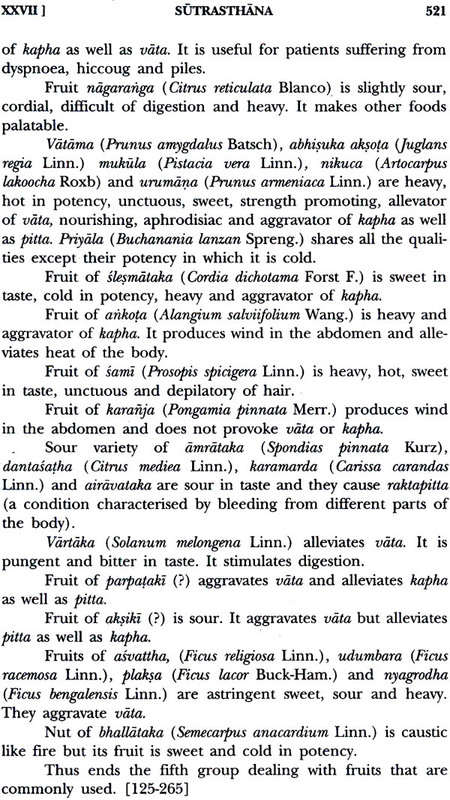 While two English translations of the Caraka are presently available, they are too literal, almost requiring that the original Sanskrit be read along with the translation in order to garner the meaning. 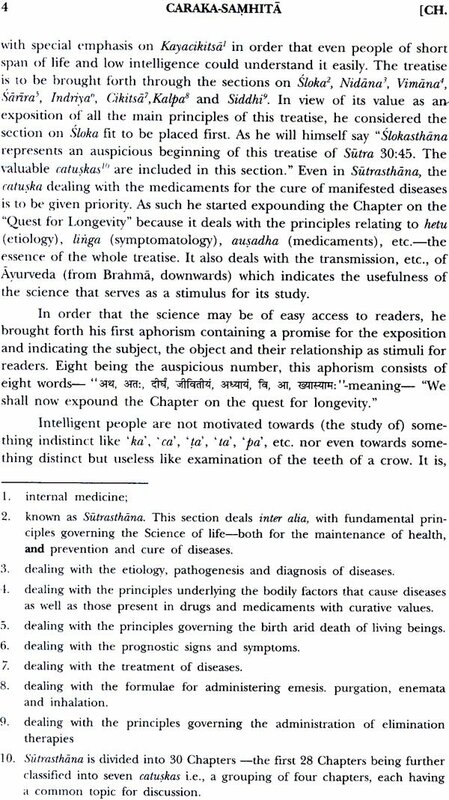 I am happy to report that the present work, the result of unremitting and sensitive labors by Dr. R. K Sharma and Mr. Bhagwan Dash, is a definite improvement in that its easy narrative style permits a scholar not acquainted with San- skrit syntax to grasp the various concepts of Ayurveda. 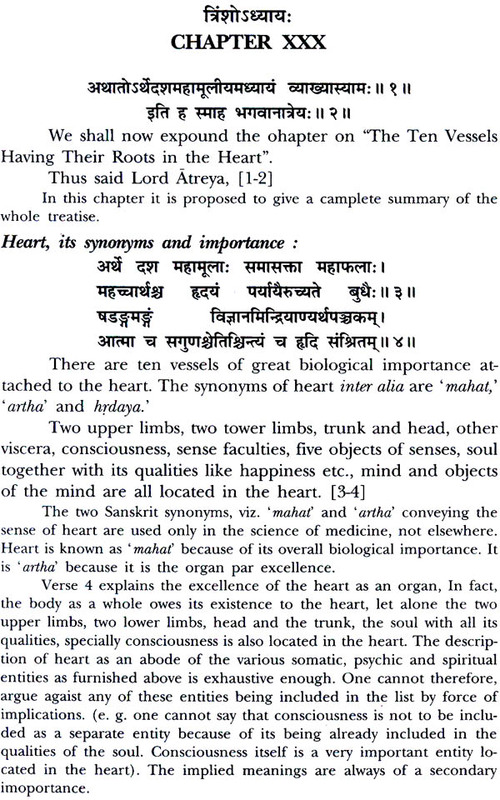 Moreover, the present translation is the first one to express in English the Ayurveda Dipika commentary by Cakrapani Datta, which sheds light after light on the Caraka. 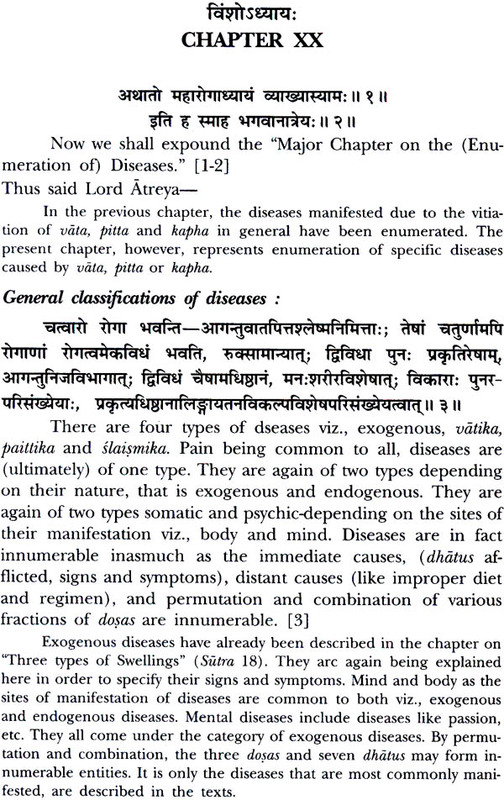 I believe that the translators are quite justified in leaving un translated certain terms, notably the triad of vata, pitta, and kapha, and certain names for diseases that stand for clusters of diseases rather than for particular well-defined ones Altogether, this translation, consummated as it is on a high level of learning and intelligence, should help the Caraka to assume its justified role in modern-day Ayurveda; and at the very least enhance the admiration due to this great classic in the Eastern and Western worlds. 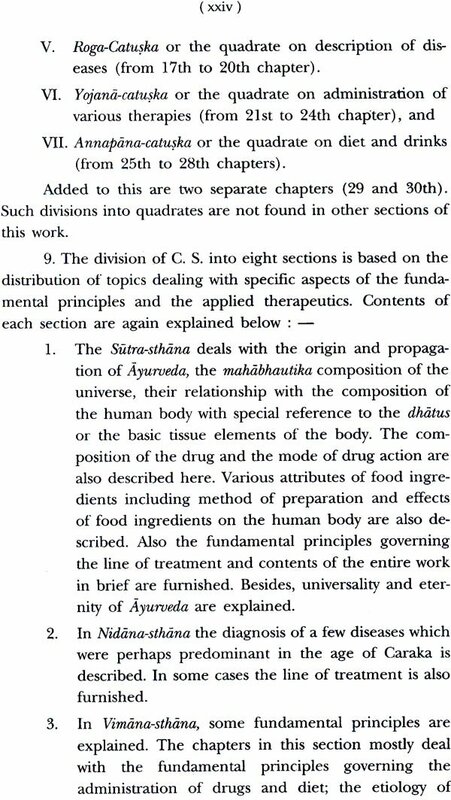 I suppose that, in asking me to write a foreword to Dr. Bhagwan Dash's excellent rendering of Caraka Samhita and Ayurveda Dipika of Cakrapani Datta in English, the intention of the publisher is to introduce the young author to the world of Ayurveda, which I have been in contact with much longer, haying entered the field much earlier. 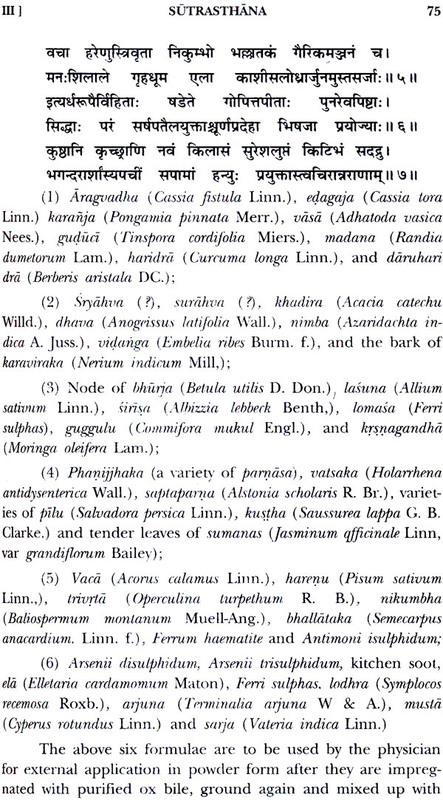 The second possible ob- jective is to make available to the prospective reader of the book my assessment of the practical and academic worth of the author's work. 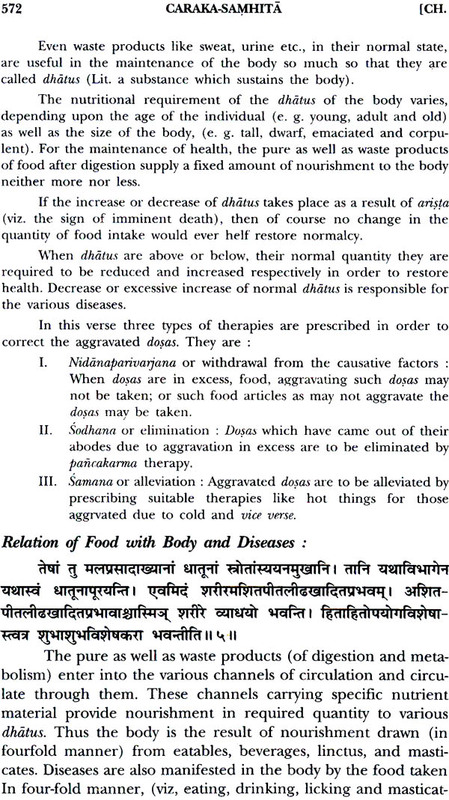 Dr. Bhagwan Dash's current reputation in the field of Ayurvedic scholarship, research and administration is flattering enough to render unnecessary anv fresh evaluation thereof by me. He has risen, like good Generals in Defence services, from the ranks. It has been my privilege and pleasure to see him leave milestone after milestone behind him in his onward march to success in different fields of Ayurvedic activities, both academic and administrative. 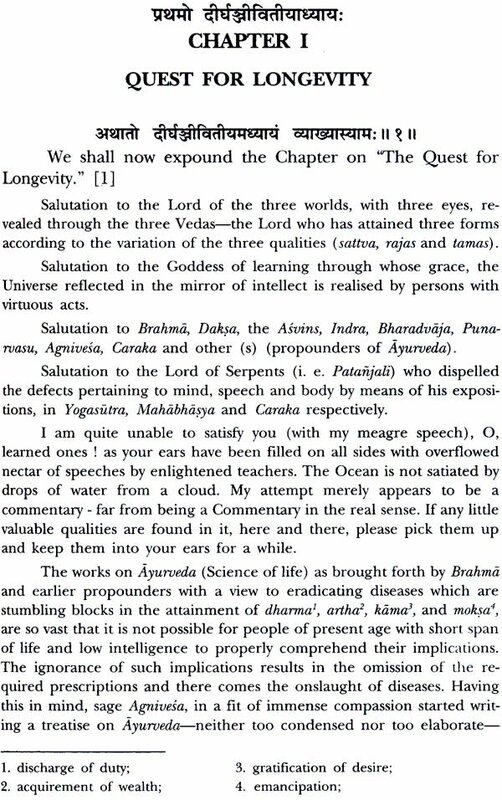 And the best fruits of his multi-dimensional intellectual labour are to be found in his present interpretation of Caraka Samhita, a work which, in its own right, ranks as the greatest legacy the Seers of ancient India have bequeathed to the sciences of life. 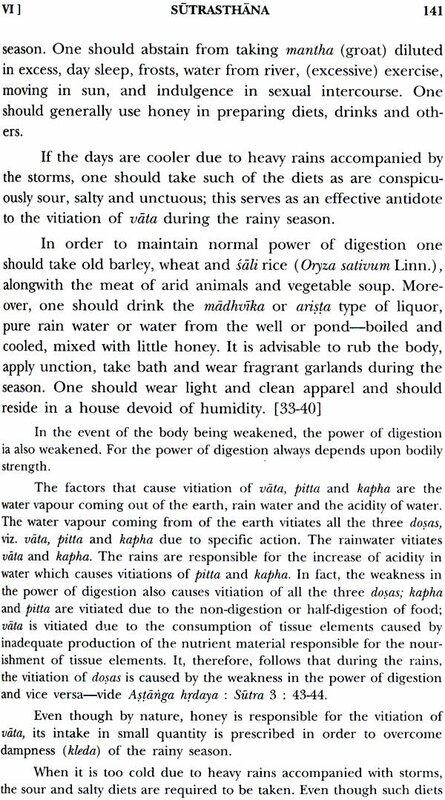 Again, the Ayurveda Dipika of Cakrapani Datta is gener- ally accepted as.the most authentic commentary on the text of Caraka Samhita. 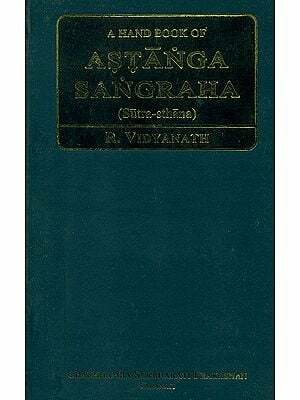 This book will probably be the first to offer a standard English translation of Cakrapani's important work to those having no direct access to the Sanskrit language. 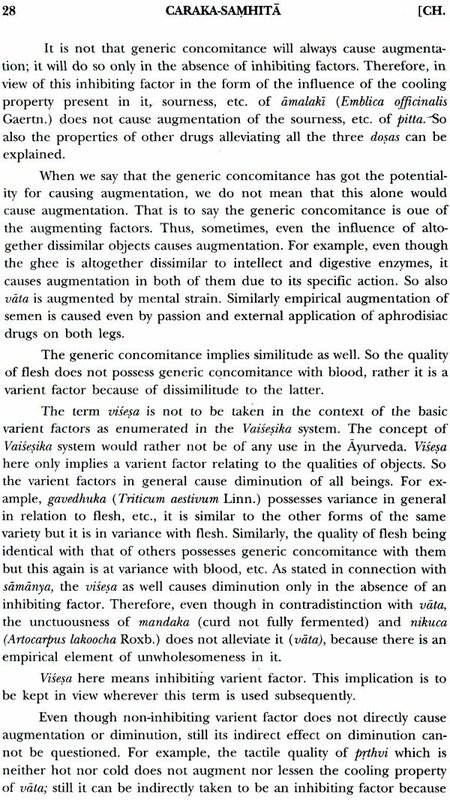 I, therefore, attach considerable importance to this publi- cation which is going to remove a great lacuna from the existing Ayurvedic literature available in the English language. 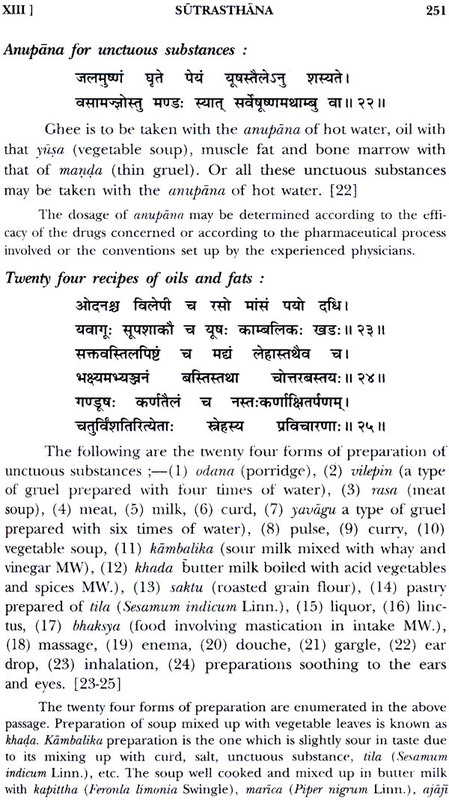 Those who wish to undertake an intimate and advanced study of Caraka Samhita and, to an extent, even of Ayurveda as a whole, and are not equipped with an adequate knowledge of Sanskrit to study the originals by themselves, will find it profitable, per- haps even indispensable, to make a serious study of the contents of this treatise. 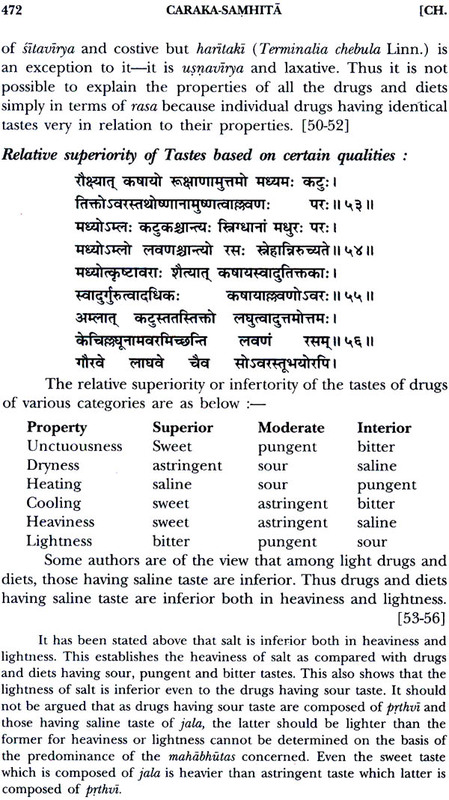 The translations of the Samhita and the commen- tary make an interesting reading. Here and there, the author brings a touch of modernity to the ancient text. 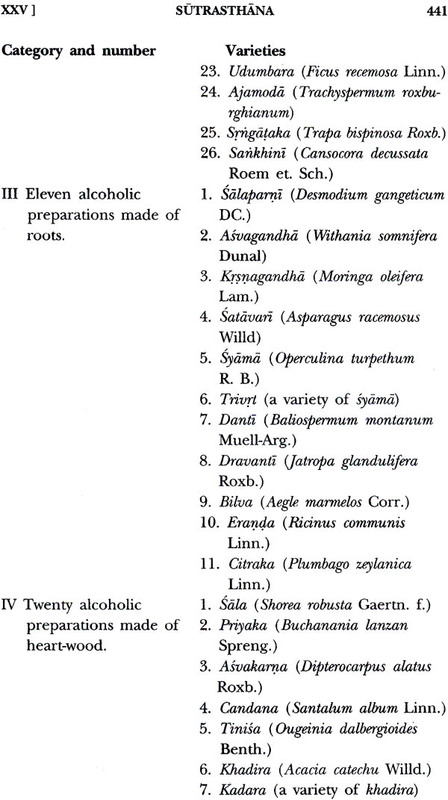 He describes the assembly of the Rsis in the Caitraratha forest as a " sympo- sium" "and the Rsis themselves as "participants in this sympo- sium". Punarvasu's expression of views at the end of a discussion is captioned as " The Concluding Remarks of the Chairman- Lord Punarvasu". He has almost bodily lifted the assembly from the beautiful Caitraratha forest and deposited it in a committee room of a modern institution. Yet the translation remains faithful to the text. 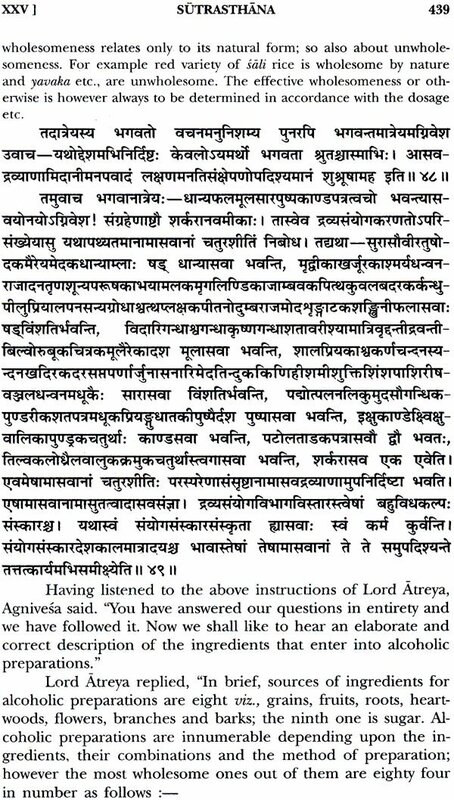 The great teacher is referred to as "Lord" Punarvasu only, and not as " His Holiness" or " His Excellency" Punarvasu. The word" Lord" is not an inapt translation of the word" Bhagavan". 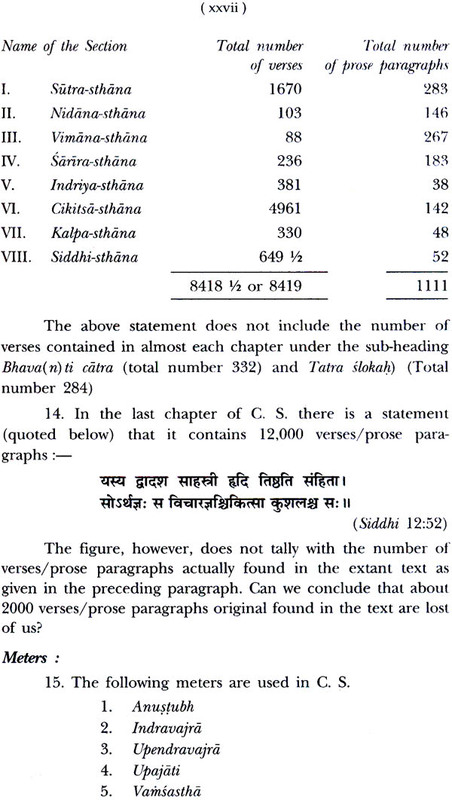 Therein lies the chief merit of the author's interpretation-there is no de- parture from the true sense of the original text. I consider it a creditable achievement. 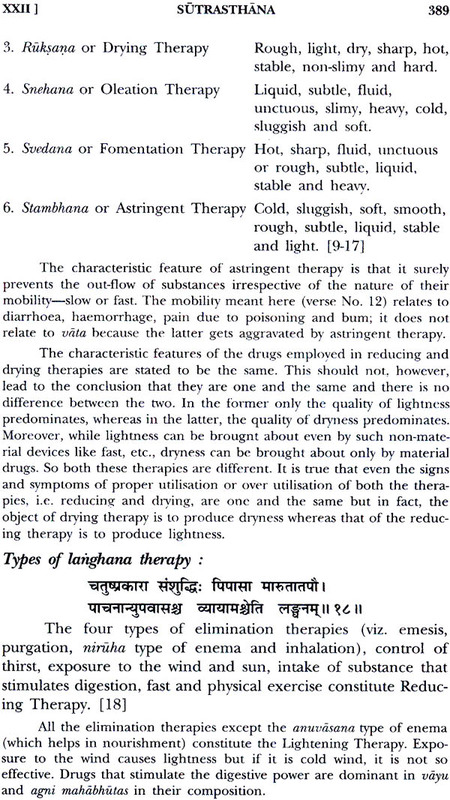 It is particularly so when the text he has handled is as important and as extensive as that of Caraka Samhita and Ayurveda Dipika. I believe the readers will find the study of this book rewarding and satisfying.